It’s winter, which often means it’s the season of fun penguin learning activities in many classrooms! 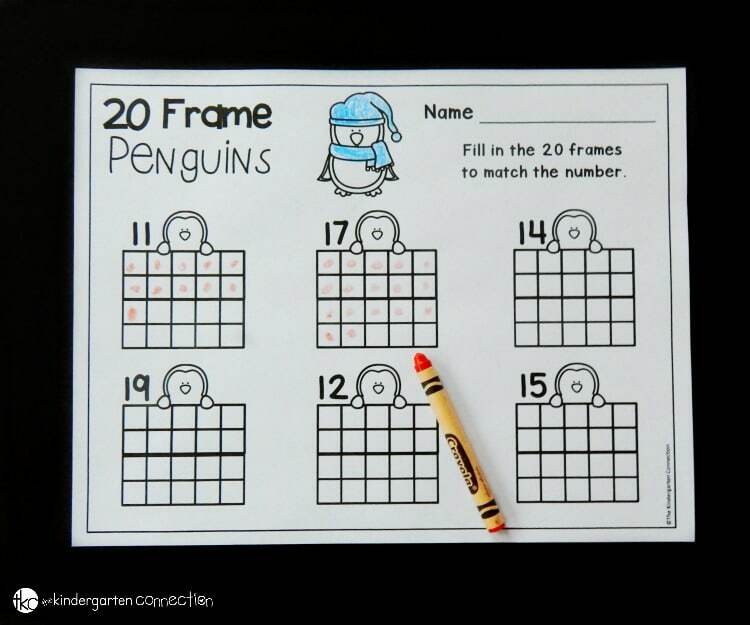 If you are learning about teen numbers too, then you will love this penguin 20 frame printable! 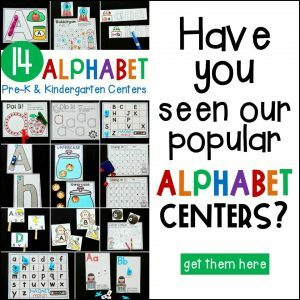 It’s perfect for Pre-K and Kindergarten students who are learning teen numbers, counting, and 20 frames. 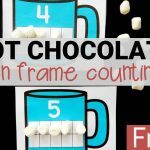 Need to back up a bit and practice ten frames? 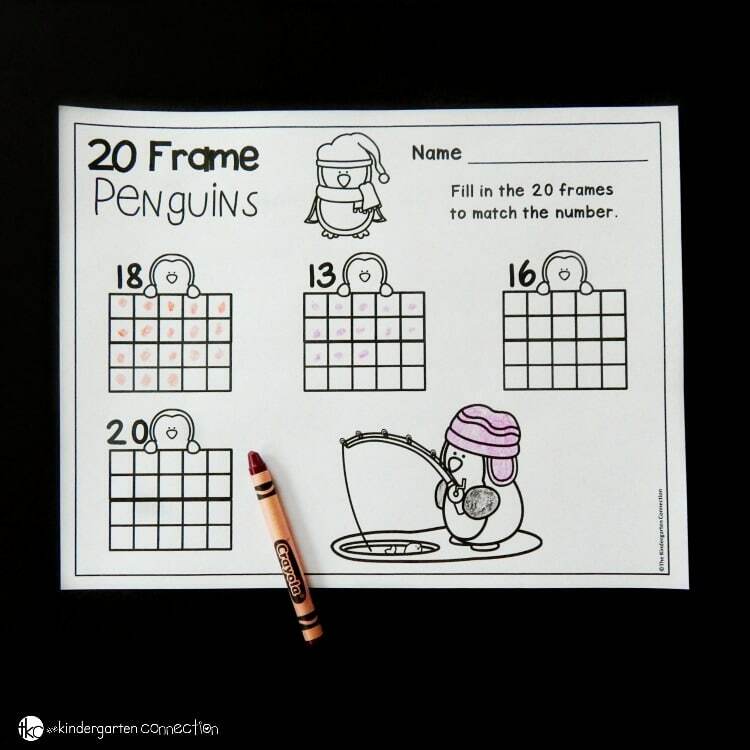 Grab our penguin 10 frame printable! 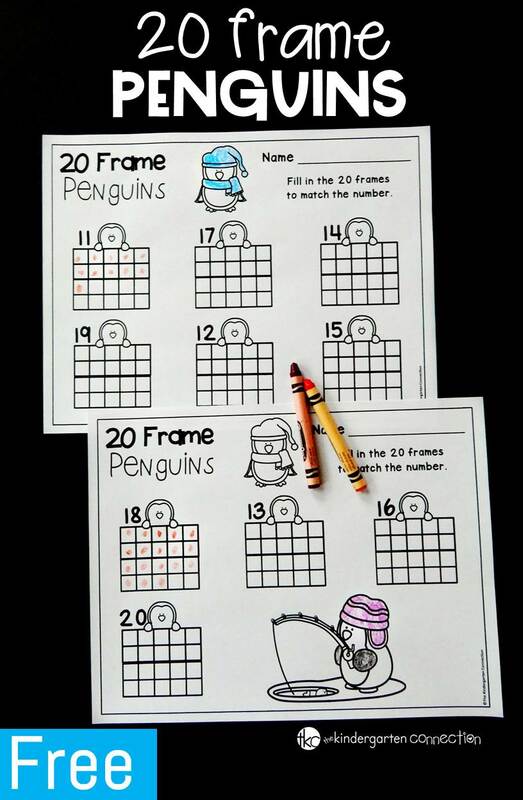 Getting this penguin 20 frame printable ready is super simple! All you need is the download (at the end of the post) and some crayons. 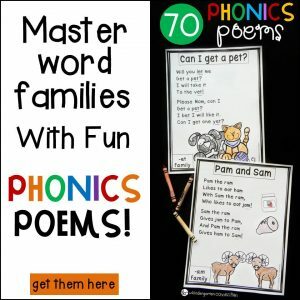 Just print both pages and run them back to back if you want to work on numbers 11-20, or, if you want to give your kids less at a time, use just one page and come back to the other later! 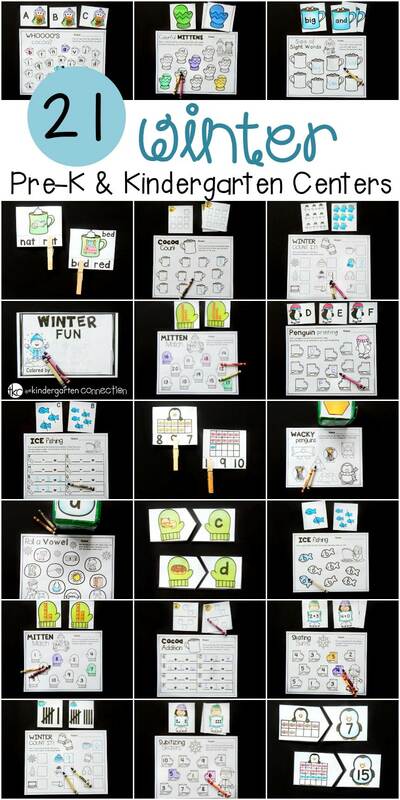 These printables work well for morning work, early finisher activities, or in math centers, too. I copied my set double-sided and used them with a small group who was tackling those tricky teen numbers. We read the numbers by the penguins’ heads, and then filled in the 20 frames to match. When we were filling in our penguin ten frame printable, we were able to either work on filling left to right, or sometimes in scatter formation for subitizing. With this printable, we worked hard on recognizing that teen numbers represent ten and some more. To solidify this, we always started with filling in the first ten frame left to right, and seeing it as a group of ten. We then worked on counting on past that to make our teen number! 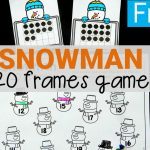 Ready to work on teen numbers and 20 frames? 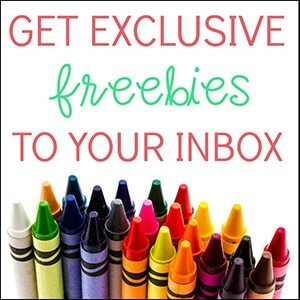 Grab your copy of the penguin 20 frame printable by clicking the yellow button below! 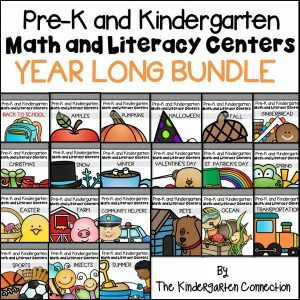 Then, for tons of winter-themed fun all planned for you, hop over and grab our winter math and literacy centers!